Twentieth Century Fox Home Entertainment Invites Fans to “Live Another Day” with an Interactive Drone Flying Experience at San Diego Comic-Con! TWENTIETH CENTURY FOX HOME ENTERTAINMENT INVITES FANS TO “LIVE ANOTHER DAY” WITH INTERACTIVE DRONE FLYING EXPERIENCE AT SAN DIEGO COMIC-CON! WHAT: The clock is ticking and every second counts! 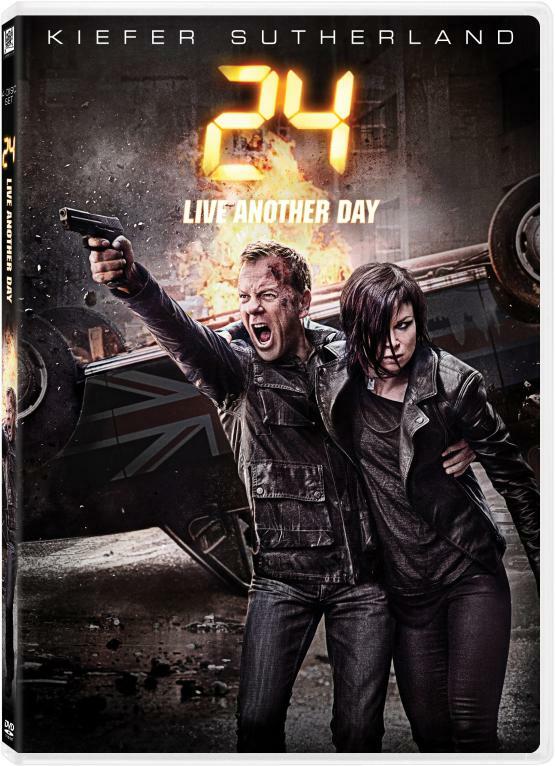 Twentieth Century Fox Home Entertainment is bringing drones to the San Diego Comic-Con in celebration of the upcoming Blu-ray and DVD release of “24: Live Another Day,” available everywhere this fall. Fans and attendees will receive a 24-inspired flying lesson from an FAA licensed drone pilot, before piloting their own drone. Each 24 drone will have a camera that will record video of each person’s flight experience, and participants will be asked to share their video on social media using the hashtag #24Drones.